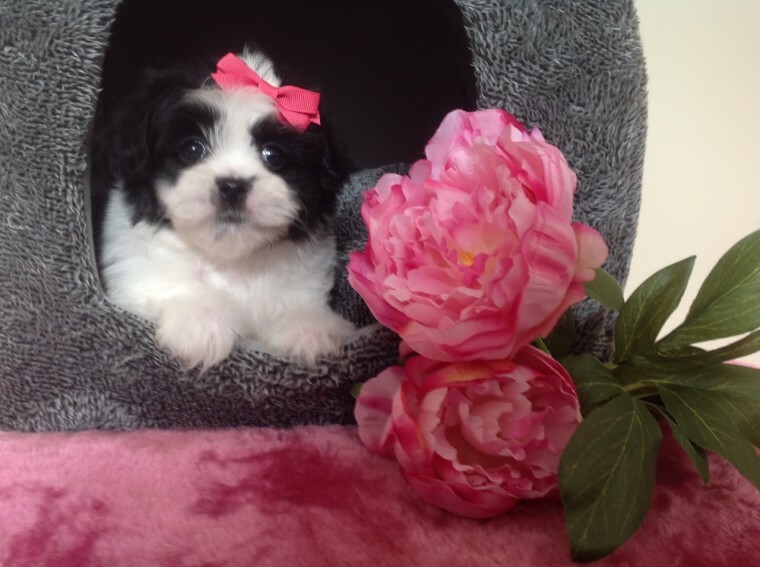 Beautiful fluffy clever sweet Malshi puppies. non moulting and have sweet temperaments just like their parents. Pups are puppy pad trained. Both parents are my fantastic pets and are available to view with their babies. both are Kc reg. Pups will be vet checked. 1st full vaccine. microchipped. wormed and leave with puppy pack and a lifetime of help and advice. Only 2 boys and 2 girls available.